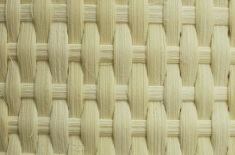 You find the price and properties of the open cane webbing Ireland and closed cane webbing Ireland (pre woven chair cane) below this page. There are a great fray on the name of this material. 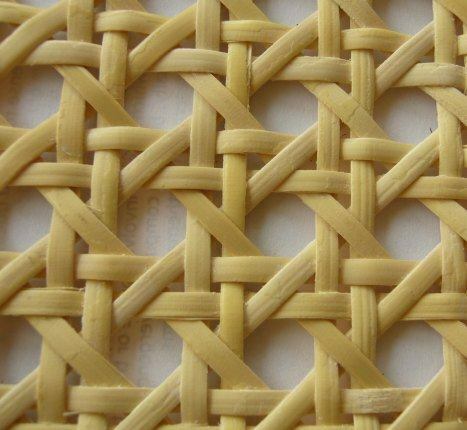 Some name: Tropical Cane Mat, Matting, Rattan, Cane Webb, Thonett, Thonet, Tonett Material, Pre Woven Cane, open rattan webbing, open cane webbing, machine woven cane paneling, sheet cane, machine weave sheet cane, closed cane webbing, woven bamboo panels Ireland. 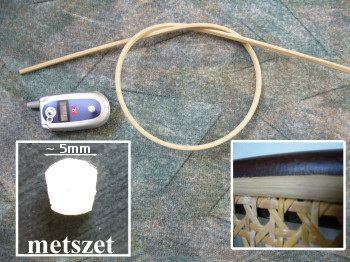 You can see a closed, non pitted mat - on upper picture - made from core, the inner part of the rattan plant, whilst - on the lower picture - you can see an open, pitted cane web which made from skin, the outer part, the rind of the rattan plant. So they have different properties. The first are an strong, well painting and colored material. The second are a very strong but only painting and colored with acryl or acetone base paint material. But the backstroke of this mat easily painting and colored any paint and stain. In this case before the painting, first you must work of the end of the filaments in the backstroke. It is not a heavy work but subservient shouldn’t to forget it.